This post is not sponsored, but Cricut has graciously offered to giveaway a brand new Cricut Maker to one of YOU! Affiliate links are used for your convenience. Good morning! 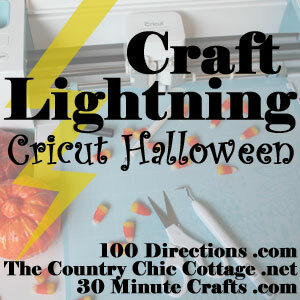 I am so, so, so excited about this month’s Craft Lightning theme. 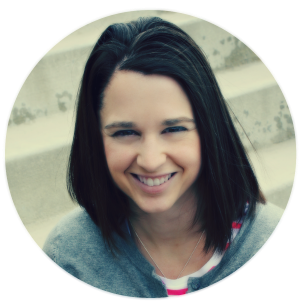 Annnnd I have a giveaway for the brand new Cricut Maker! Eek! So please stick around & enter that one before you leave! :) Our assignment this month was to make a 15 minute or under craft using our Cricut machines. So I decided to whip out these adorable Halloween Coloring Cards for my primary kiddos. They were so easy to make. Let’s get started! First, I opened up Cricut Design Space, and I saw these cute cards! All I had to do was gather a few supplies & then click Make It! No designing, sizing or anything required. My Cricut told me exactly what to do. I love that I can whip out quick & cute projects with my Cricut in just a few minutes. Design Space told me what mats to prepare & told me exactly what my machine was going to do. It also told me what tools to use (a pen & fine-point blade). 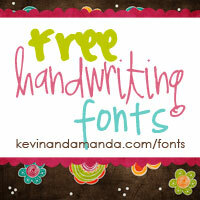 Then all I had to do was click go & watch my machine cut & draw these cute designs. PS You’ll want to grab this pen set. These pens are amazing. Let me show you! It is literally mesmerizing to watch these pens do their thing. ha! Every line & letter is perfection! I just love it! Then the only thing left to do was to slip in a few crayons. My kiddos are going to love these. Craft Lightning Cricut Halloween projects! Let me know what you plan to pass out this Halloween. Are you a fan of non-candy Halloween treats? Yes or no? Leave a comment below!